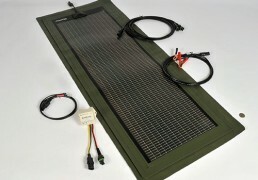 At RV Solar Systems Online, you’ll find an array of RV solar kits with the right size and power specifications for your particular recreational vehicle. 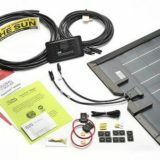 When selecting an RV Solar Kit, take an inventory of all devices and appliances that you need to power in your RV on a daily basis and those things you may use sparingly or in an emergency – for example your laptop computer, phone chargers, DVD players, or a microwave oven. 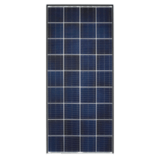 Determining your energy usage is not an exact science but our RV Solar Calculator can help in evaluating your energy needs. First, find out the average amp hours used in a typical day for your RV. Then determine the number of days a week that you will typically need to be off the grid. If you only use your RV for weekends than multiply by 2 or 3, if you use it full time multiply by 7. 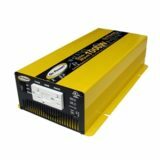 This will give you your average weekly amp hour usage. 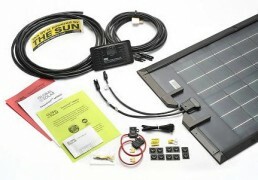 Now your ready to determine what size RV Solar Kit you need. 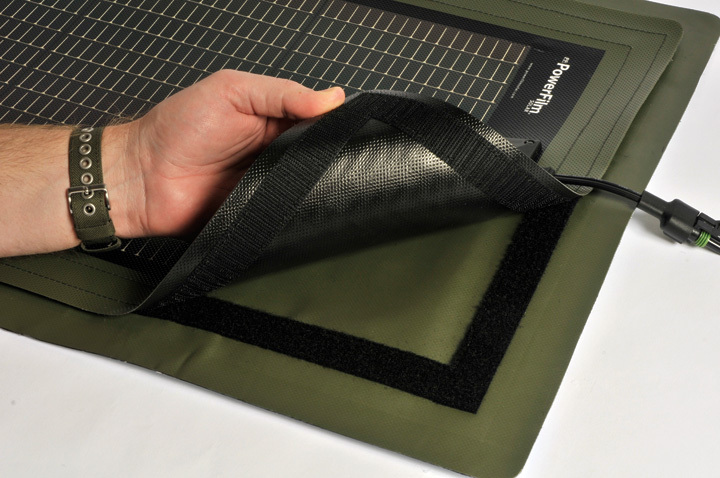 Carefully consider lowering your energy consumption before going solar. Often simple things like replacing lighting with low power LEDs can dramatically decrease the size system you need. 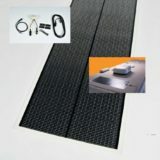 Now that we have determined the typical power usage your RV requires, you need to take the size and space you have available for RV solar panels into consideration. Typical glass panels are more efficient, therefore they take up less space, but are prone to shading and orientation issues. 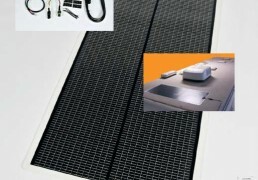 Thin Film RV Solar Kits are less efficient, but operate in low light and don’t have to angled or oriented. They work better in the “real world” were there are cloudy days and shady RV sites. 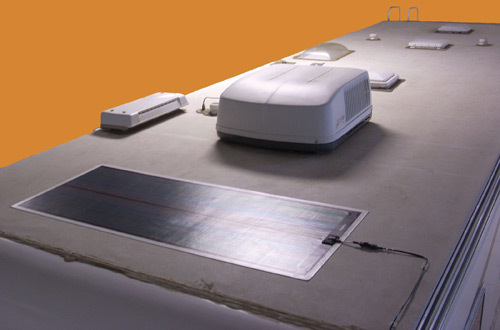 They typically start charging earlier and stop charging later than typical glass panels producing more amp hours. 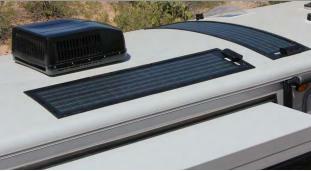 Ideally you would have a blend of the two in your RV Solar System. 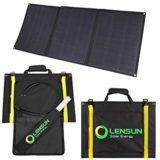 Many people can and are powering their RVs on solar power alone. 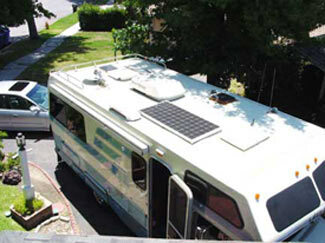 These new generation owners are finding that RV solar kits are an outstanding form of free, clean, and quiet energy.